Athletes new to CrossFit are required to enroll in our Foundations program before joining regular classes. Our Foundations program is a one week course, with classes held on Wednesdays and Fridays at 8:00pm and Saturdays at 1:00pm. It is important that you attend each of the sessions as these skills build upon each other. If you have a time conflict on any of these days, let us know and we’ll work with you to set up a alternate time. The emphasis of Foundations classes is skill development and exposure to the fundamental movements of CrossFit. It is designed to prepare you to enter our ongoing CrossFit group classes. We will be emphasizing technique — to ensure your safety and to ensure success at the next level. First, we will introduce you to technique and mechanics, then increase intensity. We will teach you basic skills that progressively become more technical as you become comfortable with the movements. 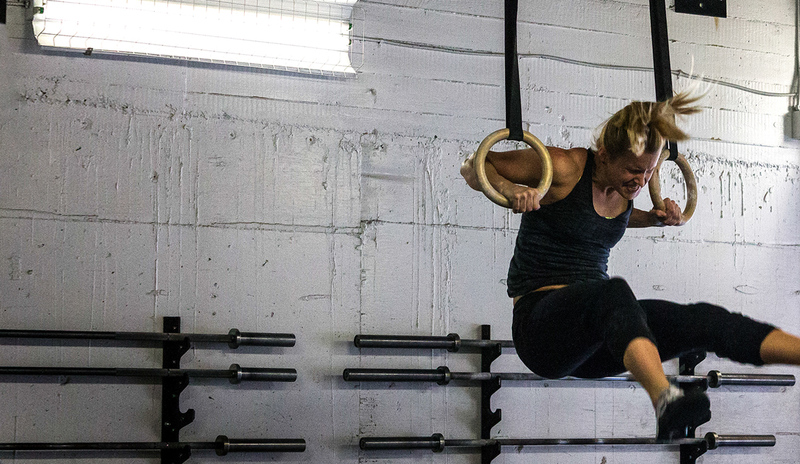 The difficulty of these workouts is ultimately in your hands. The degree that you push yourself will determine how much you learn. The classes are called “Foundations” for a specific reason – we want to give you the base to be able to safely ramp up to the level of intensity and output that is inherent in our group classes. New members with prior CrossFit experience may test out of Foundations by setting up a quick evaluation with our staff. Give us a call or shoot us an email and we’ll work with you to set up a time.